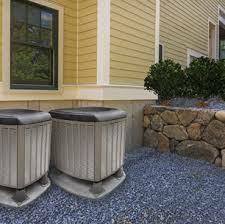 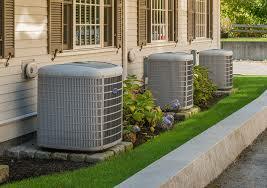 What Services Do Frigidaire Air Conditioners Need? 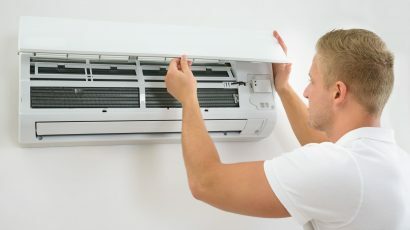 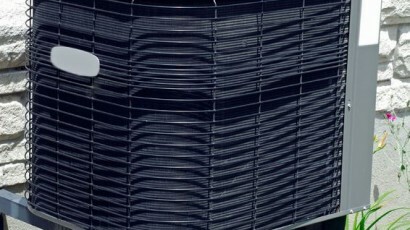 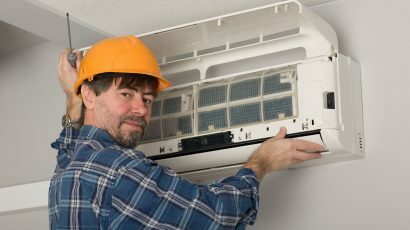 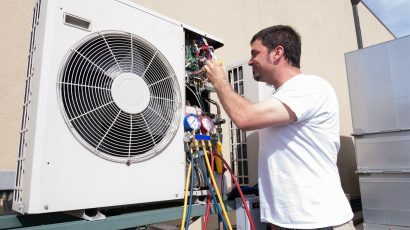 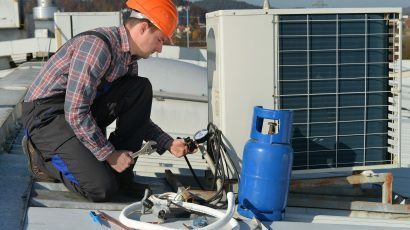 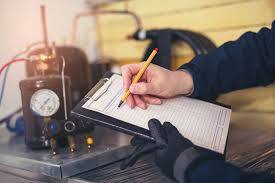 How Can Air Conditioning Repair in Schertz, TX Help You? 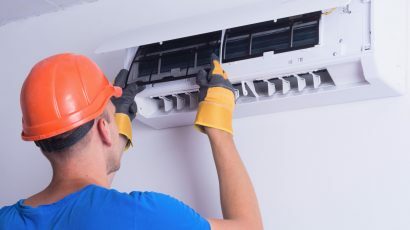 Why Do You Need Duct Cleaning in Surrey?